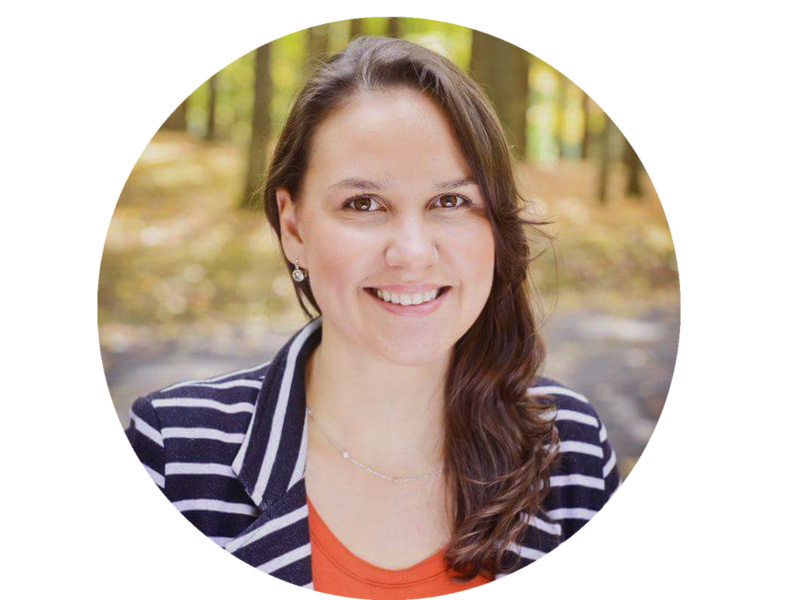 Veronica is a Licensed Acupuncturist (L.Ac) who is board certified by the National Certification Commission for Acupuncture and Oriental Medicine (NCCAOM) in the states of New Jersey and New York. She has a Master of Science in Acupuncture and Oriental Medicine from Finger Lakes School of Acupuncture and Oriental Medicine. Veronica’s focus has always been on exercise and nutrition. Once she entered the field of Acupuncture and Oriental Medicine, her approach expanded to a holistic view of an individual, treating the physical, mental and emotional aspects of a person. Her specialties include assisting patient’s rehabilitation from surgeries, injuries, and/or accidents, treating pain conditions, and helping them to recover faster. She uses acupuncture which is a minimally invasive method to treat the root cause of a condition or disease to transition the patient back to a state of balance. Veronica also uses Tui Na (a type of Chinese medical massage), cupping, moxibustion, nutritional and herbal therapy, and Qi Gong/Tai Ji in the management of pain and health conditions during many acupuncture treatments. Veronica’s passion for sports medicine and nutrition are the driving force within her every day activities. Her goal is to motivate others to be kind and gentle to themselves while staying committed and consistent to their well being. Veronica believes that this medicine can have a profound effect on one’s life, whether that means decreased level of pain, better digestion and sleep, and/or the ability to deal with daily life stresses in a healthier manner. She feels very privileged to be a facilitator of your health and wellness.